Every home needs the right insulation no matter where it is located. Insulation helps make your home more comfortable by reducing heat flow. In the winter, it helps keep heat in. In the summer, it helps keep heat out. Naturally, this also benefits your bank account as a properly insulated house takes far less energy to heat and cool. One of the first things you need to look at when it comes to home insulation is R-Value. 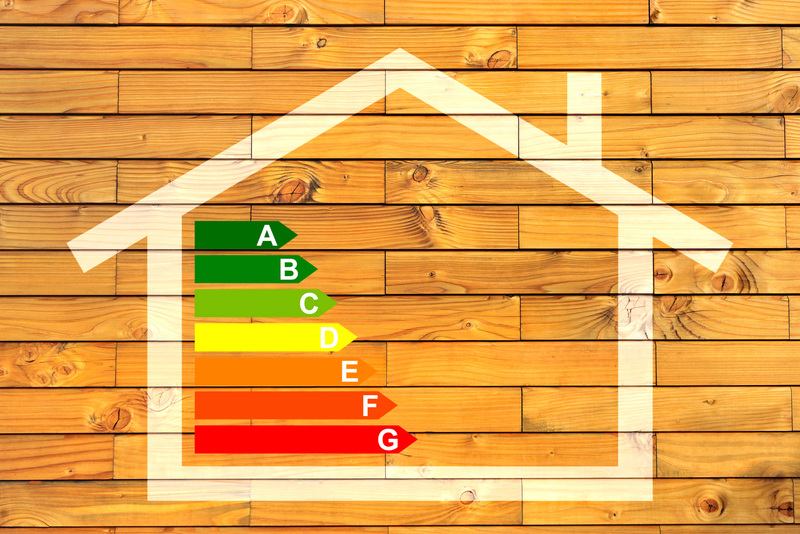 Selecting insulation with the proper R-Value is key to getting the most from your home insulation and keeping your energy bills as low as possible. R-Value is simply a measurement of insulation's resistance to the flow of heat. Insulation that has a higher R-Value has a higher insulating power. It prevents heat flow more efficiently than insulation with a lower R-Value. Nearly every insulation product is legally required to list its R-Value. 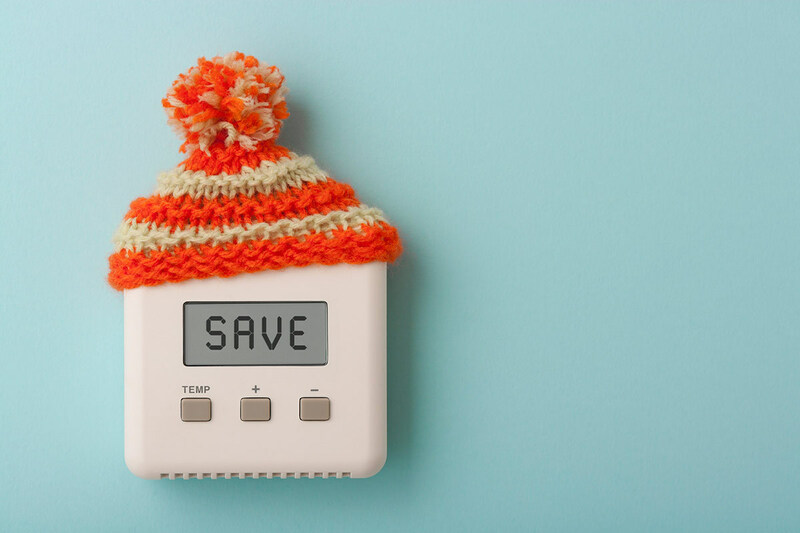 At the same time that this enables you to select the proper insulation for your home, it also helps you compare similar products between companies. When R-Values match, you know that the two products from different companies will provide the same level of insulation. R-Value also covers every type of insulation. This means that different kinds of insulation with the same R-Value will have the same level of insulation. For instance, loose-fill insulation and blanket insulation with the same R-Value will have the same insulating power. What R-Value Do You Need? As a newcomer to home insulation, it can be intimidating to figure out the appropriate R-Value for the insulation in your home. Because every home is different, there is not a single R-Value that is right for every home. Below are a few of the most important factors to take into consideration during your selection. Location – The biggest factor is your home’s location. If you live somewhere that is cold, then you need insulation with a higher R-Value than someone living in a warmer climate. Home Design – The way that your home is built also needs to be factored into your insulation’s R-Value. 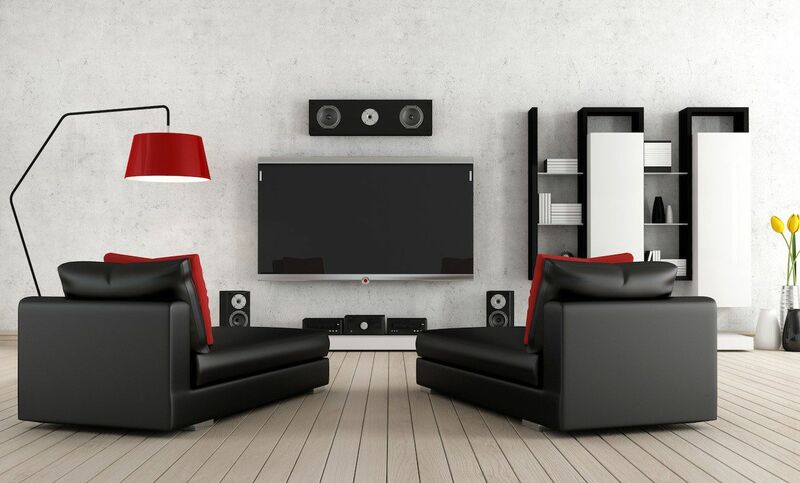 Single-level and multi-level homes need to be insulated differently as do those with special features such as cathedral ceilings or a basement. Heating and Cooling – The heating and cooling system that you use in your home will also influence the best R-Value for you. Furnaces, central air conditioners, and heat pumps all make a difference when it comes to insulation. It is also important to note that you don’t always want to use insulation with the same R-Value throughout your entire home. It is generally more efficient to use insulation with a higher R-Value in places where heat commonly escapes like attics. Lower R-Value insulation can generally be used in wood frame walls, basements, and crawl spaces. A lot of different factors go into selecting the best insulation for your home. Chief among them is R-Value. Selecting the best R-Value for your home will provide superior insulation. This in turn will keep you comfortable, save money, and help the environment.